Know Your Customer, or KYC for short, is a procedure that allows a supplier to confirm the identity of the counterparty (customer) participating in a deal before it is conducted. The KYC procedure is carried out by specialized services in accordance with the requirements of law on the gathering and processing of personal data. After undergoing KYC verification, a customer can use the resources he has rented on the Sonm platform to run individually created tasks: machine learning, rendering, etc. Users who have not yet passed the KYC procedure can run only the computational tasks included in the Sonm Whitelist. In the updated Roadmap, Sonm announced support for the integration of third-party services to help users complete the KYC procedure in Q3 of 2018. 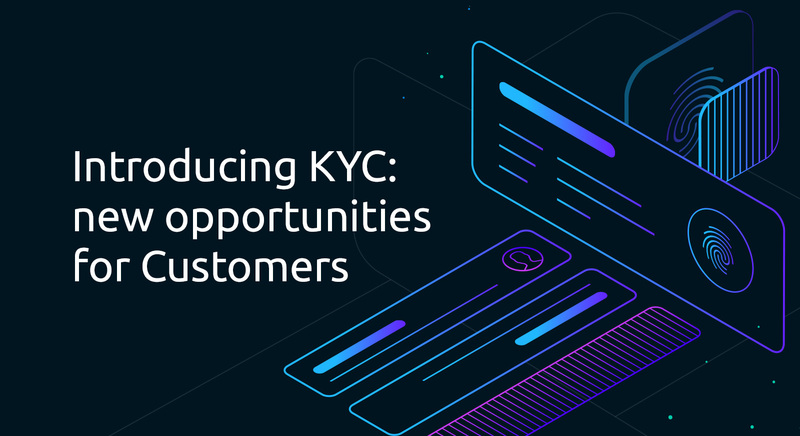 Our team is on schedule with the plan and work has now been completed on the introduction of support for the integration of third-party KYC services on the Sonm platform, and the first of these – Cryptonomica – has been connected. Identified – a user who has completed the KYC procedure via a third-party service. users with the Identified status can run individually created tasks. Now that Cryptonomica is connected, it has become possible for Sonm users to complete the KYC procedure and receive Identified status. 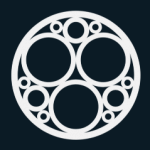 To do this, you need to go into your profile in the Sonm GUI, click on the “Get Certification” button and select “Cryptonomica” from the list. a small amount of ETH in his account to pay for the transaction on the Ethereum network. For your convenience, we prepared a short guide on how to pass the KYC procedure on Cryptonomica. The guide will be always accessible on our docs.sonm.com page and will be improved with time, so you’re welcome to share with us your feedback. The list of available services for undergoing KYC verification will be expanded as they are connected – we will keep you informed!